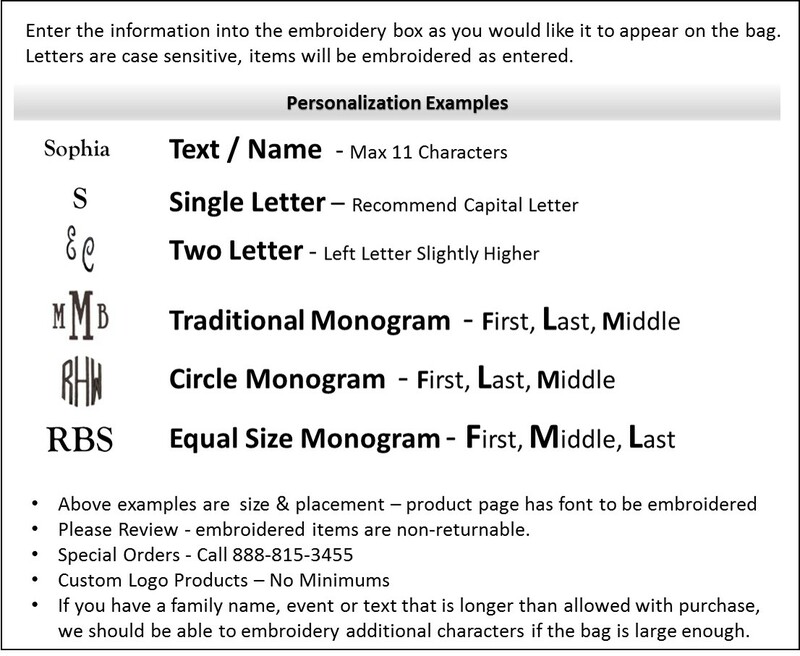 Personalized owl shoulder duffle tote bag. Everyone has an owl-collector friend and this tote will make the perfect gift to add to their collection. 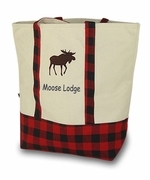 The tote can be used as a great fashion accessory that will enhance any outfit in any season. Three wise old owls peer out at the world in magnificent bold colors of green, red and blue. 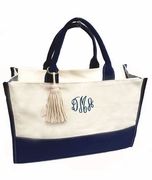 A striped background and graphic medallions complete the picture, Carry the bag using the rope handles or sling it over a shoulder. It offers a spacious main compartment that is ideal for a day outing, a shopping spree or a lunch date with the ladies.